TV volume and power controls for all. Amazon is upgrading the remote control for its $40 Fire TV Stick, giving it the same volume and power controls as the company’s Fire TV Stick 4K and Fire TV Cube streamers. The new remote has a built-in infrared emitter and buttons for power, volume, and mute, allowing it to control TVs, soundbars, and A/V receivers. You can also use Alexa voice commands to change channels on cable and satellite TV boxes, and the remote can even pass along commands from a separate Amazon Echo speaker, allowing you to control the TV hands-free. 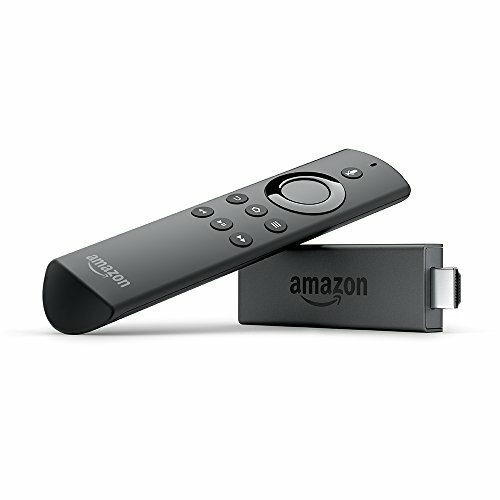 Although the remote is getting an upgrade, the Fire TV Stick itself remains the same. This is still the second-generation model that launched in late 2016, and its performance already felt a bit sluggish back then. Even if you don’t have a 4K TV, there’s still a strong case for spending $10 more on the much faster Fire TV Stick 4K. 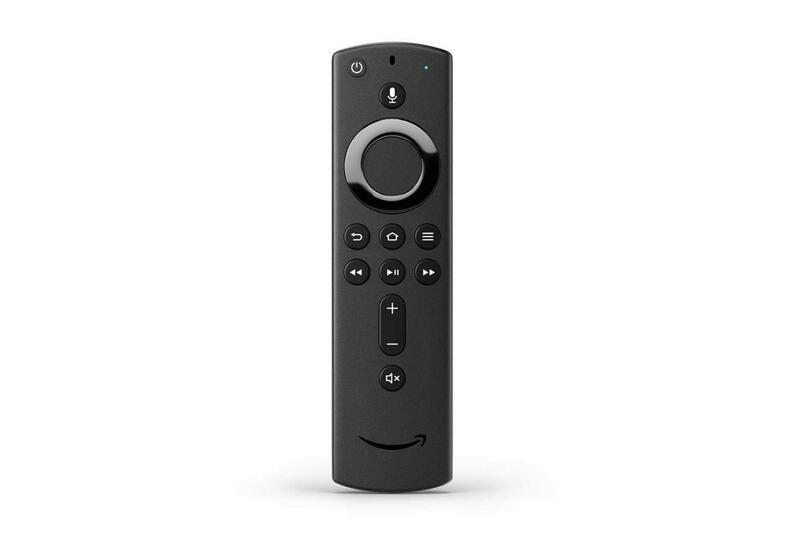 Amazon also sells the remote by itself and is knocking price down from $30 to $15 for a limited time. This would be a good time to upgrade if you already have a Fire TV Stick, have a third-generation Fire TV pendant, or purchased the Fire TV Cube before Amazon began bundling the new remote with it. The Fire TV Stick with the new remote is up for pre-order now, and will ship on January 23 to the United States, Canada, Germany, Japan, India, and the United Kingdom. Why this matters: Amazon recently boasted of having 30 million active Fire TV users, and the Fire TV Stick was the best-selling product among Prime members in 2018. Clearly, not having TV volume and power controls hasn’t been a dealbreaker for lots of people, but it really is a revelation when you’re able to leave other remote controls behind. If you’re cutting the cable cord, and consolidating to a single TV device, the new remote will be a major upgrade.